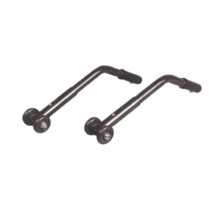 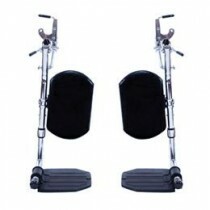 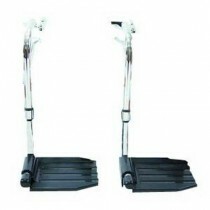 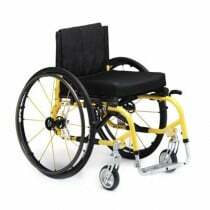 Invacare is a leading manufacturer of Wheelchairs. 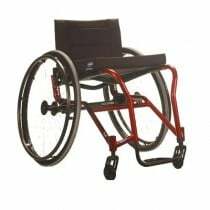 Invacare Wheelchairs come in several different options to meet the needs of individual wheelchair patients, including everyday use, economical wheelchairs, durable, recreational and Standard Wheelchairs. 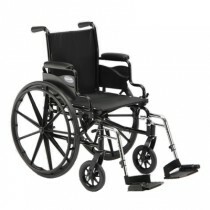 The best selling Invacare Wheelchairs include the Invacare Tracer Wheelchair with a reinforced heavy-duty frame, the Invacare Probasics steel framed economy wheelchair, the Invacare 9000SL Lightweight Wheelchair, the Invacare 9000XT high performance, low-maintenance wheelchair, and the Invacare Economy Lightweight Wheelchair. 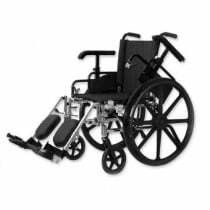 In addition to standard wheelchairs, Invacare manufactures Transport Wheelchairs, Bariatric Wheelchairs and Mobility Scooters. 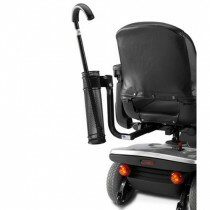 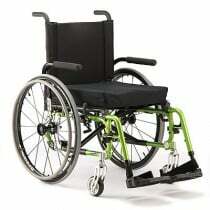 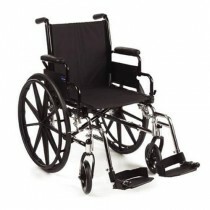 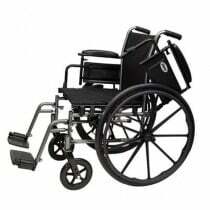 Each Invacare Wheelchair is available at discounted prices at Vitality Medical. 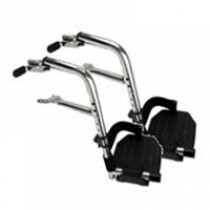 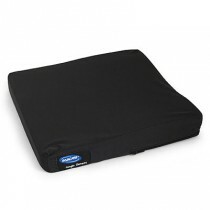 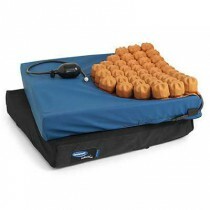 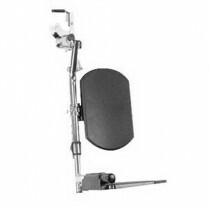 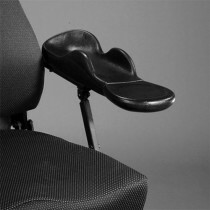 Also available at Vitality Medical are Invacare Wheelchair Cushions, Invacare Wheelchair Footrests, Invacare Wheelchair Accessories, and Invacare Wheelchair Parts. 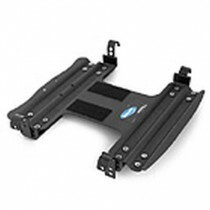 MSRP = Manufacturer's Suggested Retail Price. 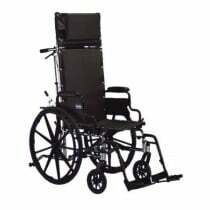 * MSRP = Manufacturer's Suggested Retail Price.